Launceston's iconic Cataract Gorge is one of Tasmania's most visited attractions. 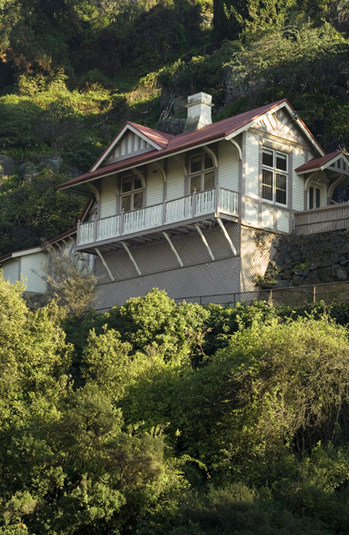 Each of our daily cruises offers a unique and breathtaking experience as our vessels make there way into the Cataract Gorge passing under the magnificent King's Bridge, overshadowed by the sheer cliffs and the 1891 caretakers cottage.There truly is no better way to experience this natural wonder. Only 1km from the centre of the city of Launceston.